It's time to get crafty again! 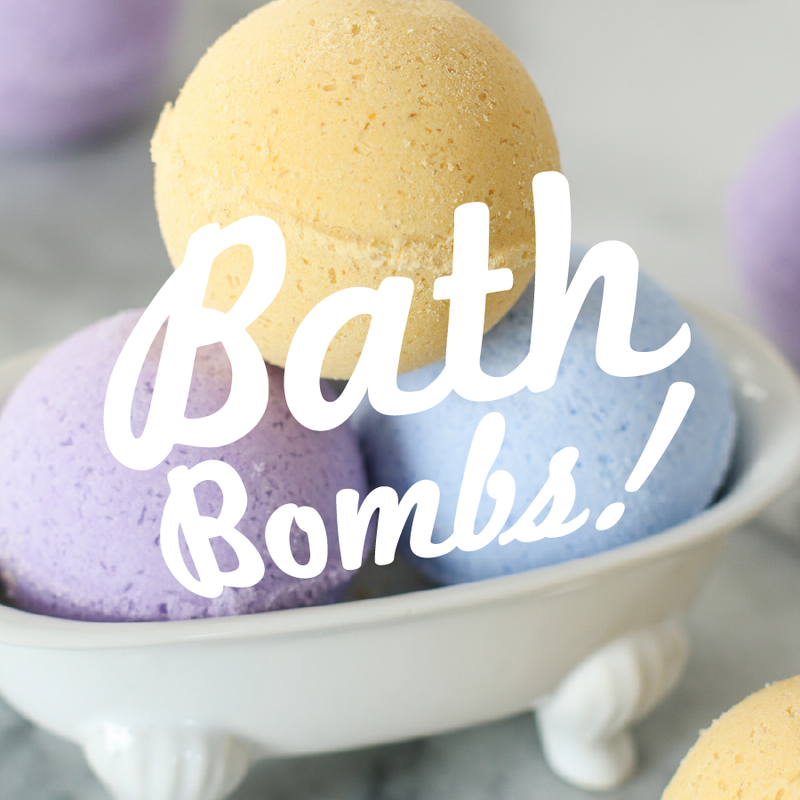 Make a relaxing bath bomb and decorate a mason jar to take it home. You'll walk away with a fun project for yourself of an awesome gift--just in time for Mother's Day!